Let's not talk about it... again. 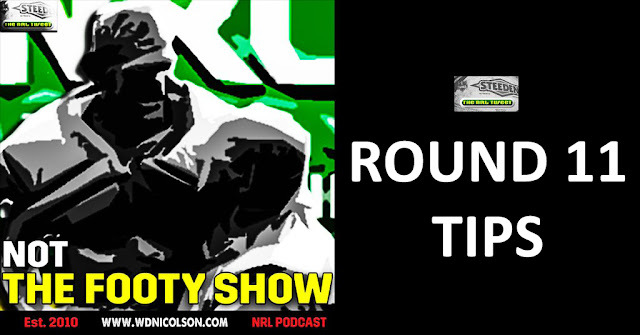 Round 11 Tipping Skinny: Can't go any worse than we have the past two weeks right? 8/16... and bleeding rankings points.